What is a Big Sister? A Big Sister is someone that can provide a friendship, guidance and encouragement to a young girl who could benefit from this type of one-on-one relationship. A Big Sister is joyfully committed to maintaining a good relationship with a Little Sister. PALS stands for People Assisting Little Sisters. 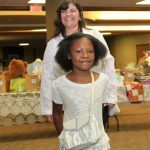 PALS help out the girls on our waiting list by accompanying them on group activities or to the Annual Banquet or Holiday Party. The participation of a PAL is greatly appreciated in the Little Sister’s lives. 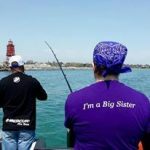 Big Sisters of Greater Racine, Inc.
Big Sisters of Racine- Copyright 2016.